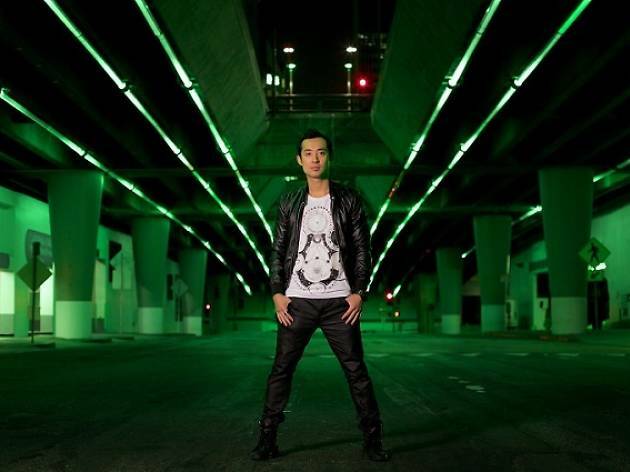 The first Asian American to be signed to Armada Record Label, Shogun has since played at festivals and clubs around the world. Look out for tracks from his album Dragon as he takes the decks at Zouk. Hong supports.